!! 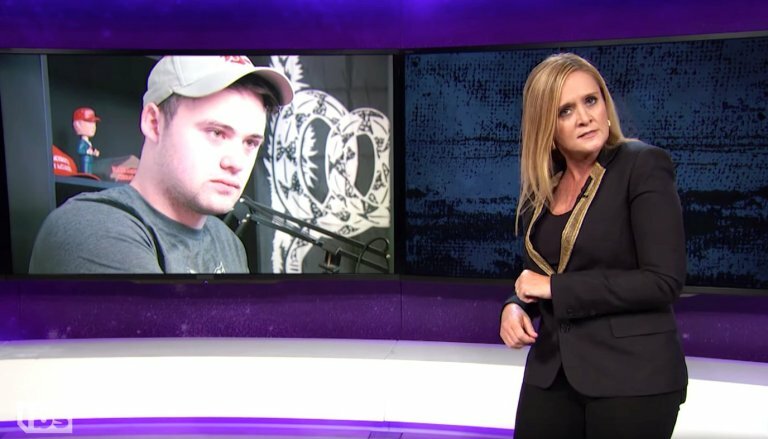 OMG, gossip: Samantha Bee names the ‘Upcoming Fascists to Watch’ !! Be the first to comment on "OMG, gossip: Samantha Bee names the ‘Upcoming Fascists to Watch’"